She’s rich. She’s popular. She’s dating Archie Andrews, the most talented, attractive jock in school. Everyone wants to be accepted by her and would give anything to be a part of her inner circle. Her name is Veronica Lodge, and she’s one of two female leads from the CW’s “Riverdale.” From my vague description of her, you’re probably associating her with the “popular mean girl” stereotype. If that’s the case, you definitely aren’t alone, but you couldn’t be more wrong. Like most wealthy teenagers, Veronica’s privilege stems from her parents. Her father is an infamous businessman, known for his vicious swindling tactics and vengeful ulterior motives. Not much can be said for her mother, Hermione, who (sometimes) tries to be a positive role model for her daughter, though she tends to side with her husband, Hiram, mainly for financial reasons. In terms of plot, the Lodges are the epitome of rich families, and Veronica’s character is often criticized as a result. Regardless of the many privileges she’s received from the Lodge name, Veronica makes an honest effort to become less dependent on her parents and has threatened to cut ties with them several times. Her relationship with Archie, while cheesy and stereotypical, brings her genuine happiness, a feeling her mother has yet to experience with Hiram. While her family situation isn’t the greatest, Veronica has a solid, generally reliable group of friends. No matter her family’s controversial stance on Riverdale matters, her BFFs remain resilient, and always back their bestie … most of the time. Veronica’s number one bestie, Betty Cooper, has a questionable “best friend” record, though she’s often considered the favorite female character. 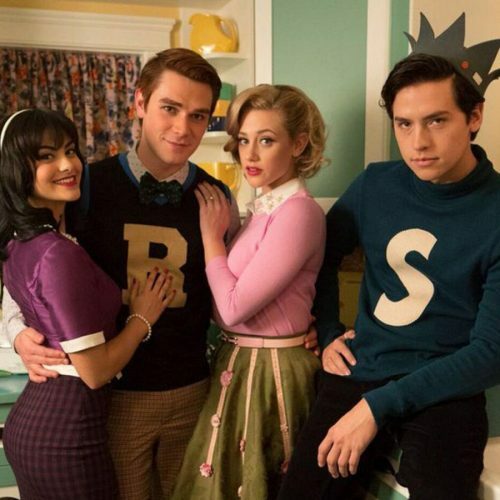 Personally, I find Betty to be somewhat obnoxious, as she tends to shift her self-doubt and insecurities onto Veronica, even though they’re “best friends.” For example, after she won the heart of her first love (Archie), Betty had mixed feelings about Ronnie, though they eventually made a pact to keep boys from coming between them. However, that didn’t prevent Betty from throwing shade at her new BFF, and often more harshly than necessary. 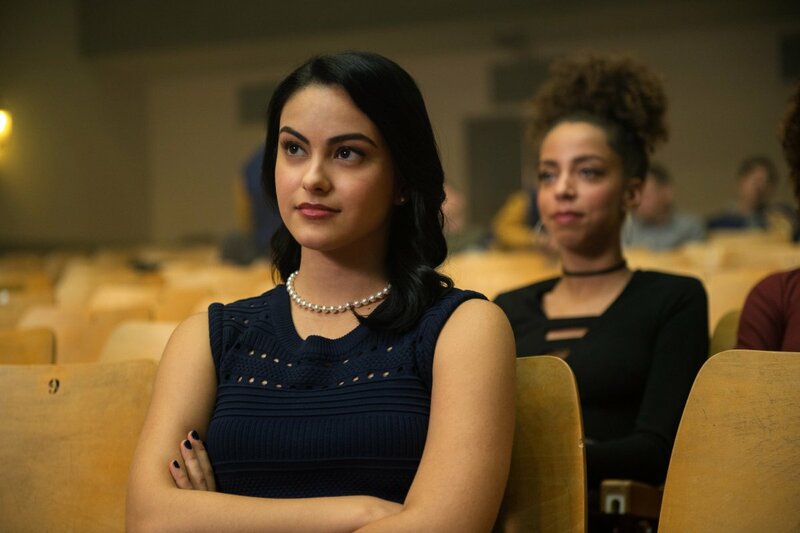 In Season 2, for instance, Betty refuses to be Veronica’s student council running mate after discovering Hiram’s plans for Riverdale. 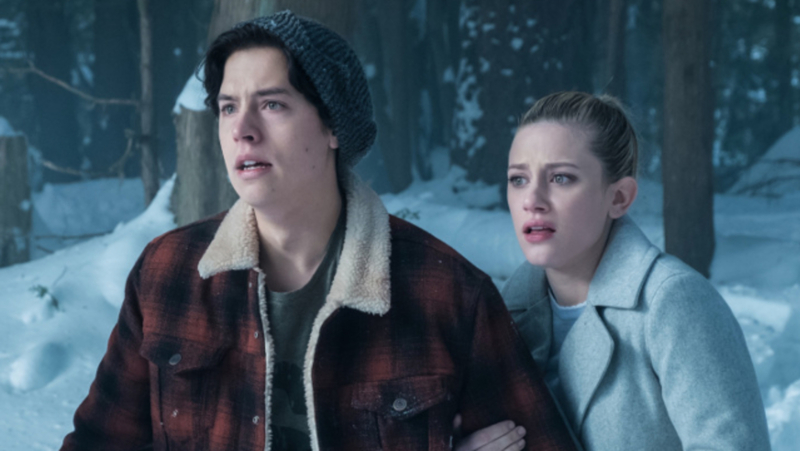 If you haven’t seen the second season, I won’t spoil anything too important; I’ll just say that Betty’s current boyfriend, Jughead, has a questionable future as a result. Sure, it’s tragic that her significant other is negatively affected by Hiram’s agenda, but V had no say in her father’s political decisions, so why should she be punished? Prior to “Riverdale” becoming a TV series, Veronica was constantly villainized in the “Archie” comics: “Known as Riverdale’s privileged princess, Veronica Lodge is the richest gal in town. She tends to focus on the finer things in life and has no issue waving her money around for the world to see! ‘Ronnie’ also has a habit of using her wealth to snag Archie away from her best friend Betty at every turn!” Doesn’t sound like they give her the benefit of the doubt, does it? Luckily, “Riverdale” proved that Veronica is much more than a “privileged princess.” And while she does have a luxurious life of wealth and indulgence, Ronnie is well aware of her privilege, and uses it for all the right reasons, even when her familial bonds are in question. The “Archie” comics may have stereotyped Veronica’s character, but they definitely got one thing right: She’s not one to be ignored, especially when her interpersonal relationships are jeopardized and her father’s motives are questionable. 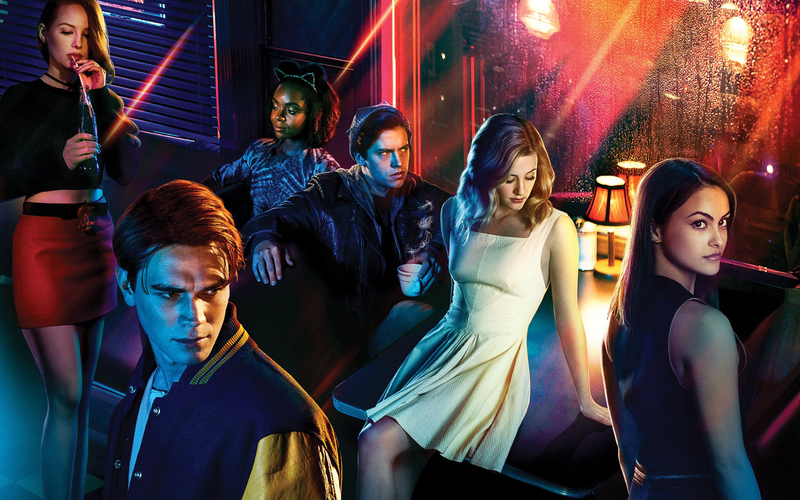 In contrast to its comic book progenitor, “Riverdale” portrays V as loyal, honest and having a good sense of morality. Returning to her relationship with Archie, many “Riverdale” viewers find the rich girl-jock pairing to be stereotypical and, frankly, overdone. They’ve often described Archie’s character as being shallow and dimensionless, as he’s aggressive, athletic and overwhelmingly masculine. While he does have a soft spot for Veronica, he’s pretty rigid in his macho-manly ways and refrains from showing his romantic side too often. That said, his athleticism shouldn’t affect Ronnie’s perception among “Riverdale” viewers, as her significant other shouldn’t define her character. And while Archie may be a stereotypical jock, his relationship with Veronica is much more complicated than the average high school romance. While he is genuinely attracted to Ronnie and cares for her to the best of his ability, their relationship is often plagued by her overbearing parents. For example, when Hiram ran for mayor in Season 2, he pulled Archie into his political agenda, which threatened his relationship with his father as well as his relationship with Ronnie. Regardless of her innocence in her father’s endeavors, Veronica continues to be shamed by her “best friends” and viewers across the country. By giving Veronica’s character more dimension in “Riverdale,” producers have made her relatable and likable to viewers, though many still tend to favor Betty. Even so, there have been countless instances where the famous “V and B” pairing has been jeopardized, and mainly due to Betty — yet Veronica typically takes the blame. 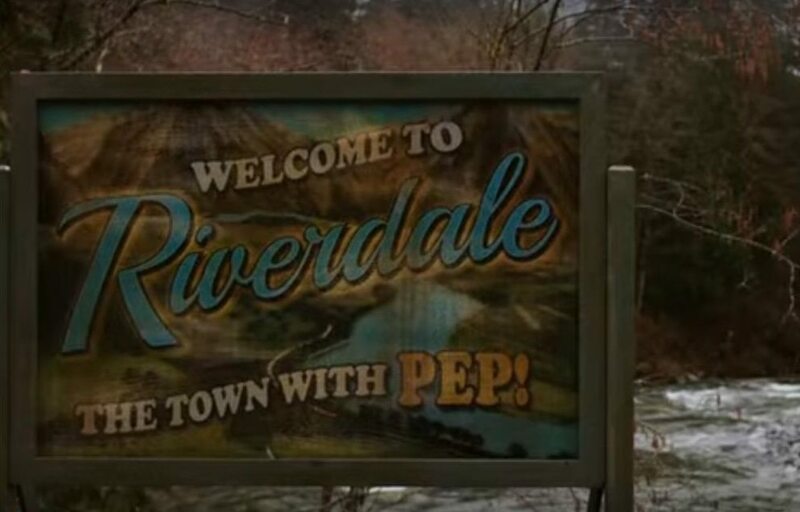 As a show, “Riverdale” has a history of tackling prevalent societal issues and challenging stereotypes. I would also argue that giving a “privileged princess” qualities of selflessness and charity has broken yet another stereotype for fictional characters, and without praise. Why is Veronica the exception? Regardless of her negative perception among audiences, Veronica is undoubtedly my favorite “Riverdale” character. 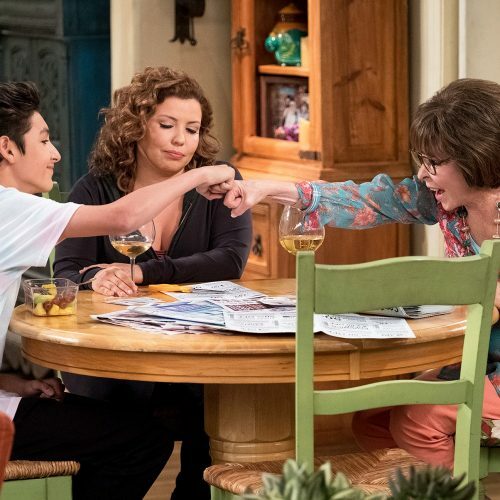 Unlike Betty, who goes to extraordinary lengths to uphold her “good girl” image, Ronnie is willing to risk her reputation and familial relationships to protect those she truly cares about. 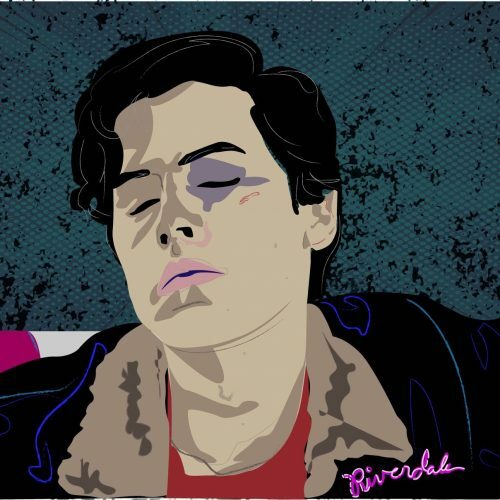 Wealth and privilege aside, V is at a disadvantage among “Riverdale” viewers, and for no justifiable reason. If you’re planning to watch the Season 3 premiere of “Riverdale,” please tune in with an open mind, and give Veronica the benefit of the doubt. Her character was practically doomed in the “Archie” comics, but that doesn’t have to be the case for “Riverdale,” too.